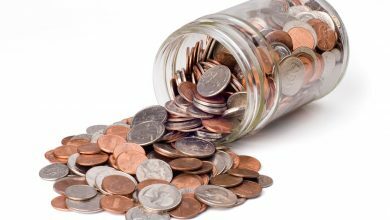 Prop bets have a bad reputation, and for good reason. 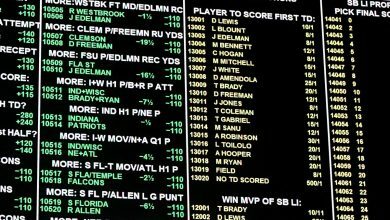 Prop bets, or just props, are known as sucker bets and there is a reason why there are so many during the Super Bowl. The big game is the biggest gambling day of the year. More wagers are placed on the Super Bowl than any other sporting event. There are more wagers placed on the Super Bowl than the whole month of March Madness and a big reason for it is the props. 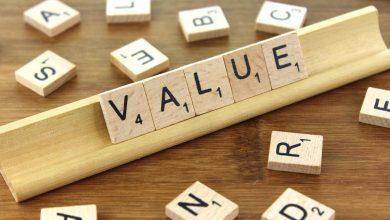 Some will tell you that not all props are bad and that you can actually find some value but nothing about that statement is true. Especially during the Super Bowl. Prop bets are there to take your money and nothing more. Sportsbooks and oddsmakers love the Super Bowl because of the amount of inexperienced gamblers focused on the game. More inexperienced gamblers mean more bad wagers are being placed which, of course, is good for their business. Every year, there are more and more of these wagers begging for your money. Professional gamblers avoid the props and the main reason they do is because these are totally arbitrary wagers. What we mean by that is these wagers aren’t based on the reality of the game. There is no way to hedge. No way to parlay. No big payouts. These are just random ideas put into betting form. Here, we’ll look at the most popular forms of Super Bowl prop bets and exactly why they’re no good. Every year, the Super Bowl turns into more of a major event. More and more is added to the festivities. More performances, more interviews, more everything. Including other sporting events. The NBA and NCAA has added a full slate of games played all afternoon and that has opened up plenty of opportunities for the prop bet makers. 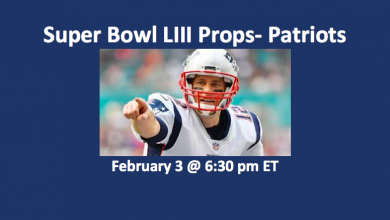 Depending on who else is playing on that particular Sunday, you’ll see props combining outcomes from the Super Bowl and the basketball games. These are the “who will score more: the Patriots or Lebron James.” And they can be even more ridiculous than that. These seem like sound wagers but, when you think about it, they make little sense. Sure, you can look at how much the Pats average and how many points Lebron averages but because they are two different games and two different sports, the wager isn’t grounded in anything at all. Either it the bet comes in or it doesn’t and no amount of expertise can inform your bet. The prop bet that started it all was when Vegas sportsbooks started taking prop bets on the Super Bowl coin flip. Heads or tails at -120 odds. This is the perfect prop bet for sportsbooks because it will usually end up with as much money on heads as on tails. So, when the bet comes in, they collect from the losers and short change the winners 20%. There are other wagers available in the props section that work in very similar fashion. Basically, they are 50/50 wagers but you don’t get paid even money for winning the wager. It doesn’t take a professional gambler to know that this is a terrible wager. “I just watch for the commercials,” is a statement that has been uttered thousands of times every year for decades now. 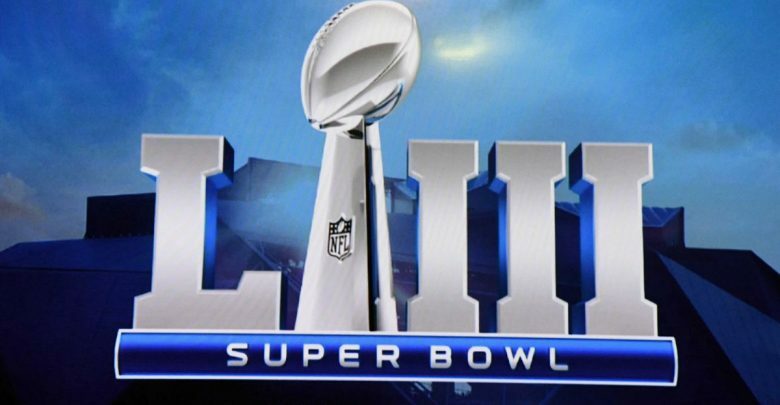 The television commercials during the Super Bowl have become an event in themselves so, of course, it did not take long for the gambling industry to figure it out. These wagers are the closest you can get to unwinnable. How many Geico commercials play before halftime is just not a good wager. Of course, people love them and they’ll always be around. Another part of the extravaganza are all of the musical numbers. From the bands that play pregame to how long the National Anthem runs to the halftime acts, the musical acts are just as big as the Super Bowl, the commercials, and the coin flip. These props always have terrible odds. This is the theme of Super Bowl props if you haven’t caught on to that yet. Again, there is just no way to win these props and even if you do, the odds are just not good enough to make them worth the time or money. Believe it or not, you will actually find props concerning the game itself. These are the closest you will find to good wagers, however, they are usually long shots. The payouts are better but won’t match up to what the actual odds are. For instance, a standard prop bet is would be a safety scored in the 2nd Quarter of the game. The odds of this happening should be well over 200/1. But, because this is a Super Bowl prop bet, the best odds you’ll get might be 40/1. These are great odds with a great payout, but only relatively speaking. Save your time and your money. Don’t bet Super Bowl props.